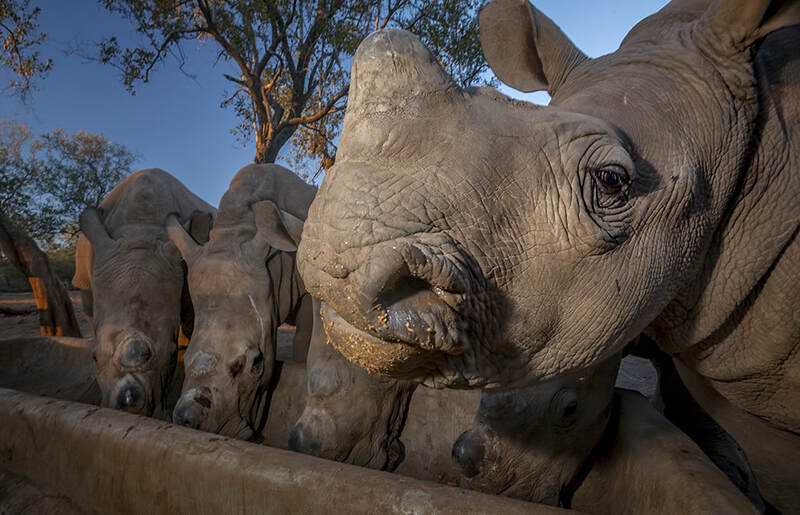 Neil is using his work to raise awareness of the rhino poaching crisis and the work being done to save Africa's black and white rhinos. 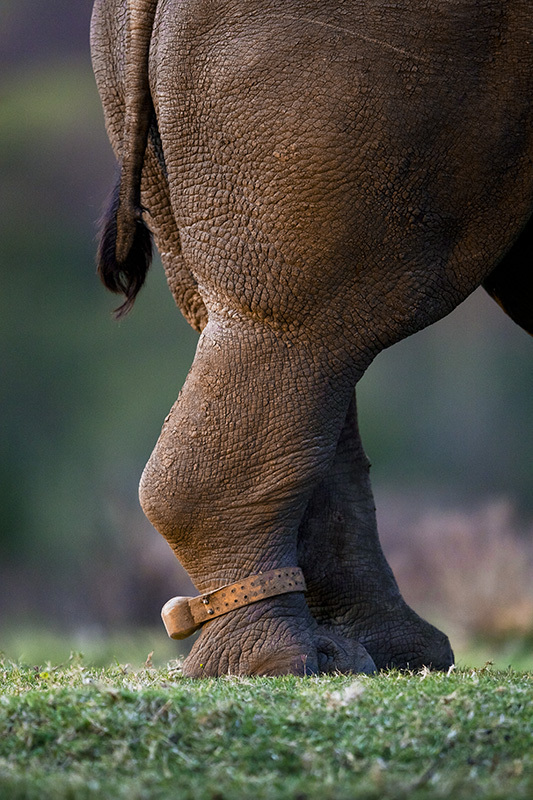 Photographs from this long-term commitment to rhinos have won major awards around the world. 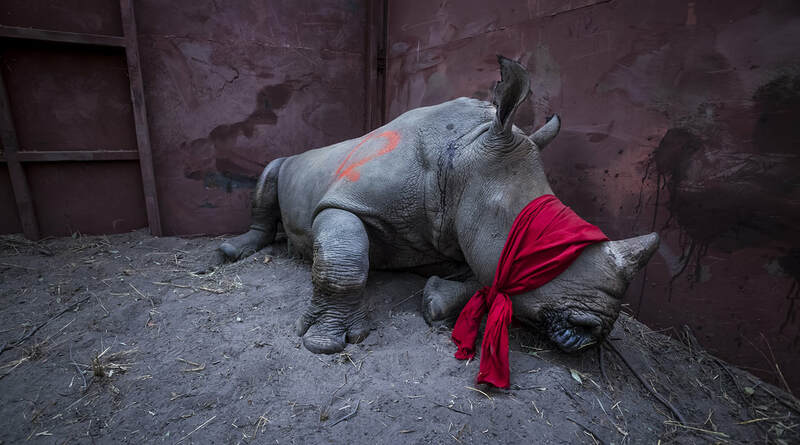 In 2018, he featured amongst the winners of the prestigious World Press and Picture of the Year International contests. 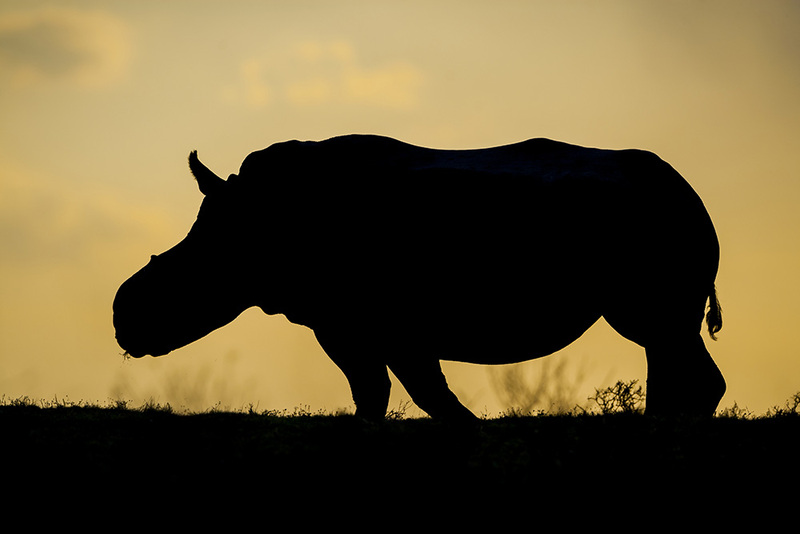 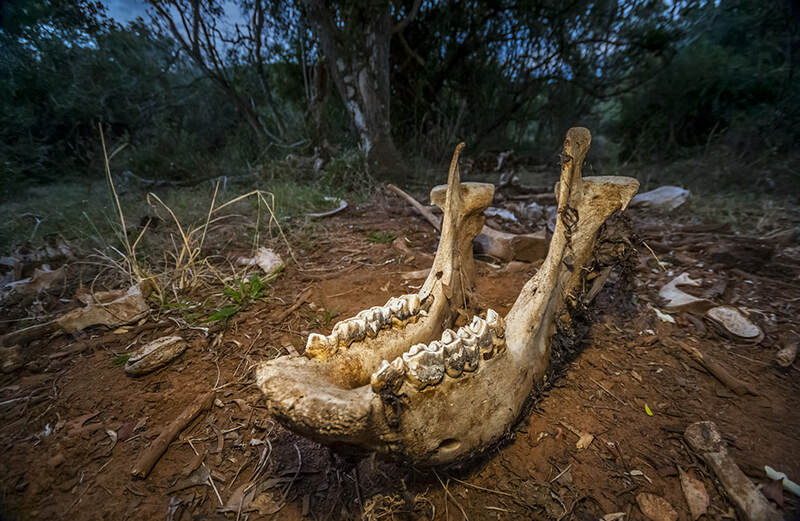 In 2017, his photograph of Thandi - a poaching survivor on South Africa's Kariega Game Reserve - was Highly Commended in Spain's MontPhoto contest. 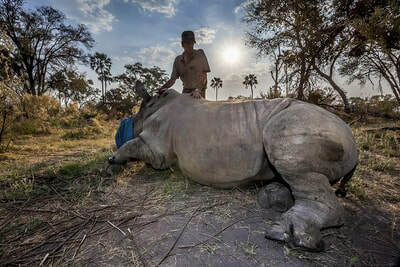 This same image was also awarded in the 2016 Sunday Times Wilderness Photograph of the Year. 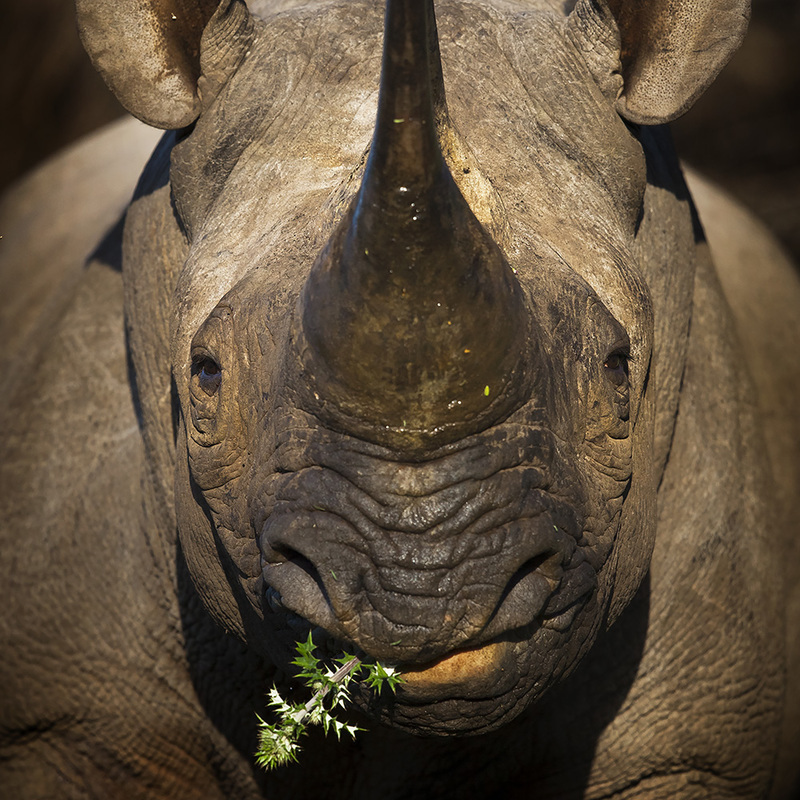 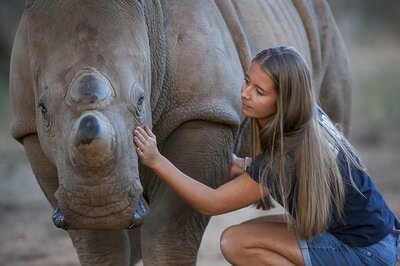 Neil donated his prize to the Kariega Foundation who protect Thandi, her calf and other rhinos. 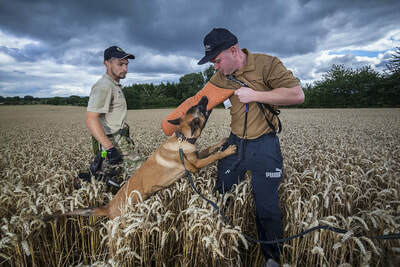 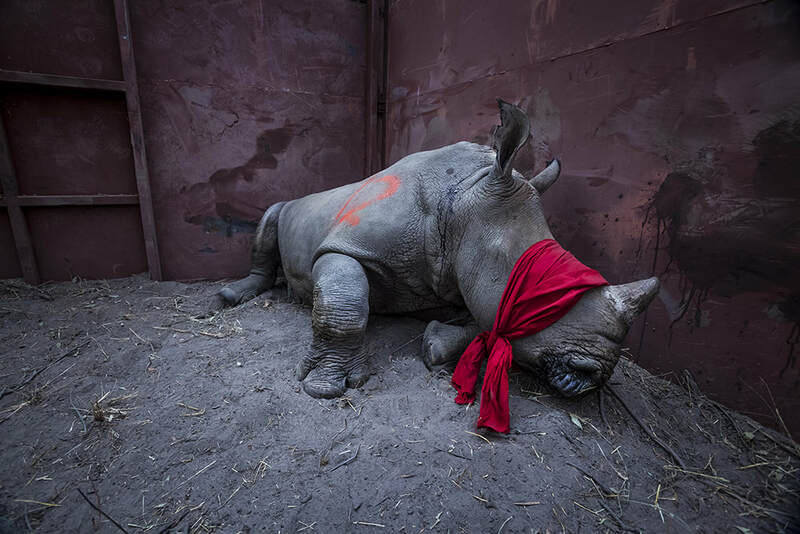 Neil's images have also been used in collaborative campaigns, such as Remembering Rhinos and Photographers Against Wildlife Crime. 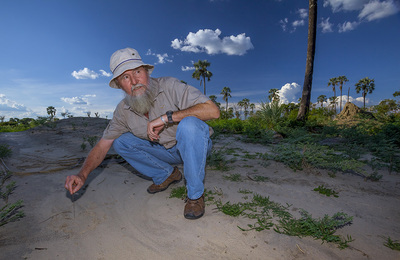 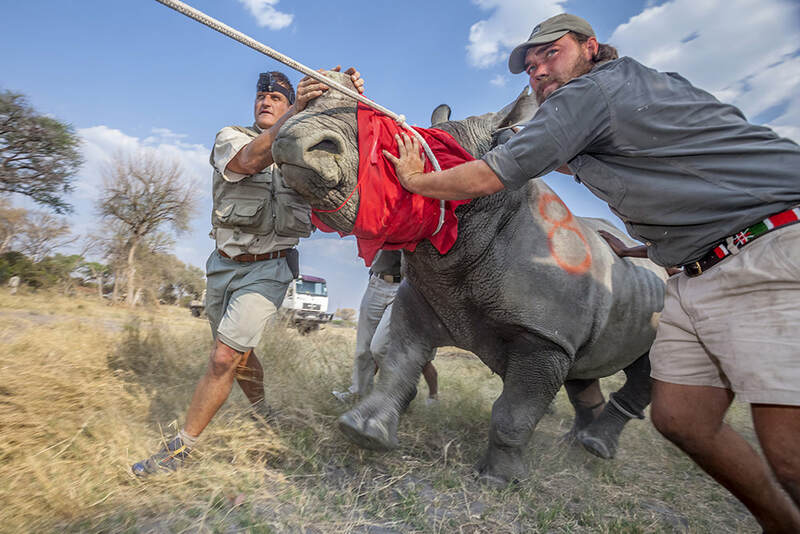 He works closely with charities and helps to take their work to a global audience, including Rhino Revolution in South Africa, but non more so than Rhino Conservation Botswana. 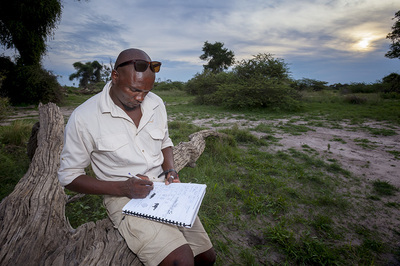 Since 2015, he has worked alongside Rhino Conservation Botswana to document the efforts to restore and protect Botswana's rhino populations. 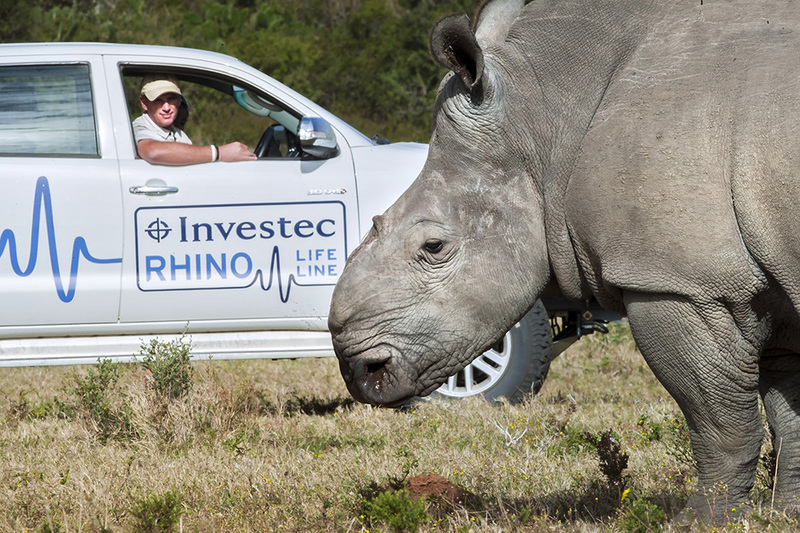 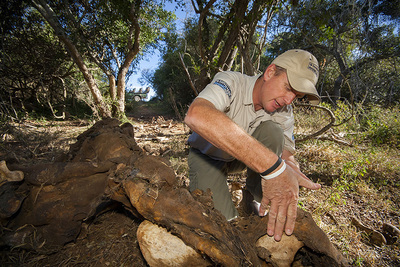 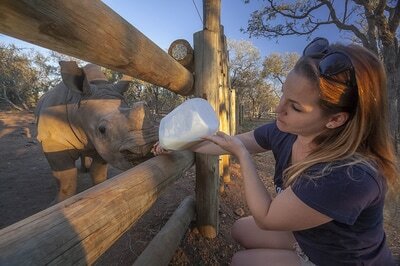 Neil dedicates so much of his time to rhinos because, across Africa, they are fighting for survival. By 1960, poaching had decimated Africa’s 300,000-strong white rhino population – fewer than 100 survived. 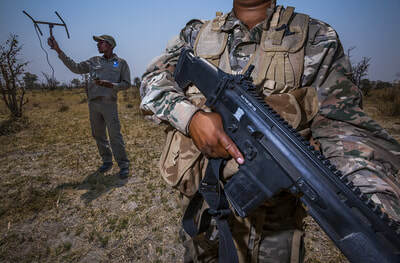 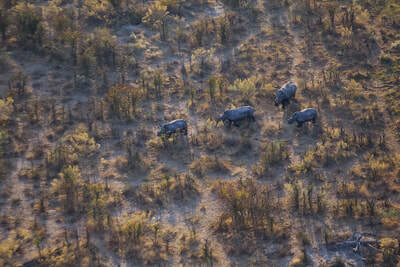 Poachers then shifted their attention to black rhinos. 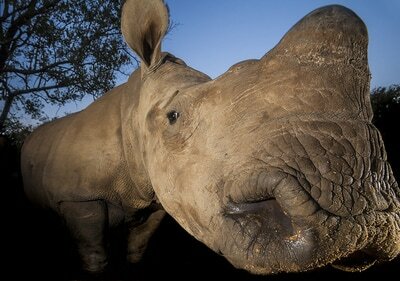 By 1992, there were no wild rhinos left in Botswana. 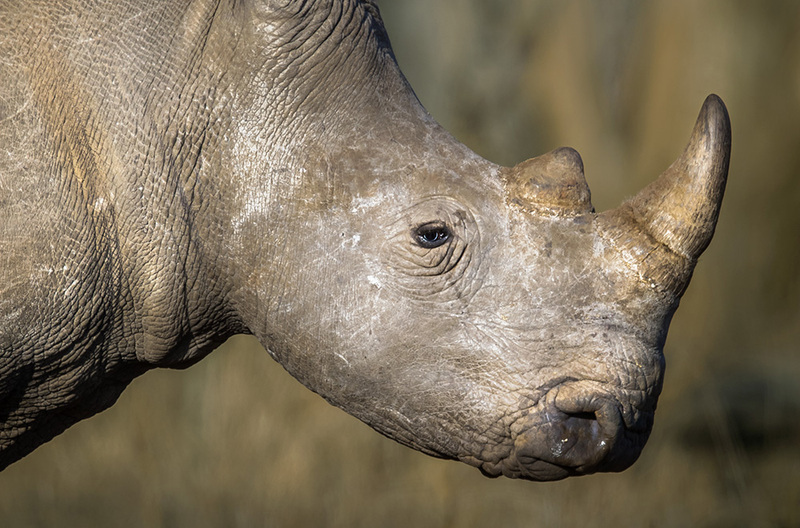 After a brief recovery, poachers have been killing more than three rhinos every day in Neil's home country of South Africa since 2008. 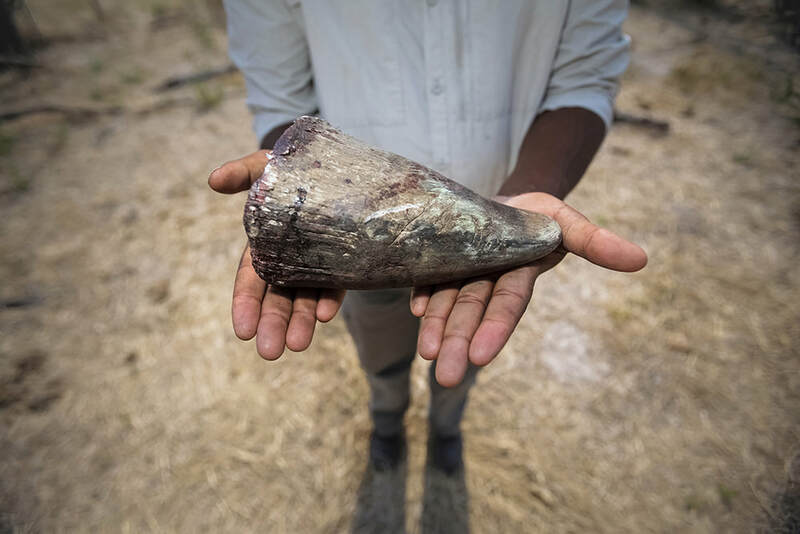 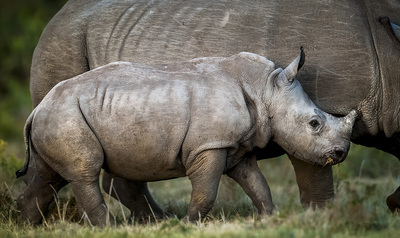 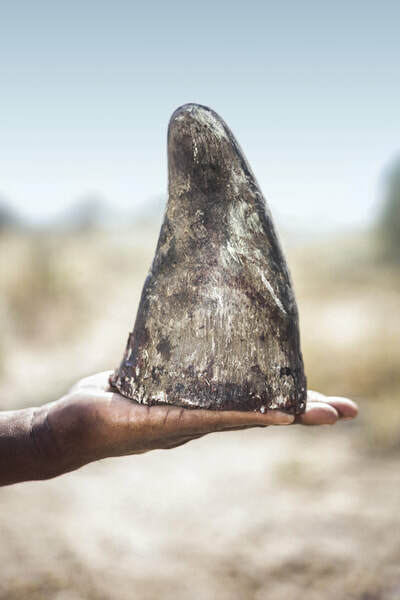 All of this killing is to feed the demand for rhino horn amongst a growing middle class in the Far East, where it is believed – wrongly – that the product has medicinal properties. 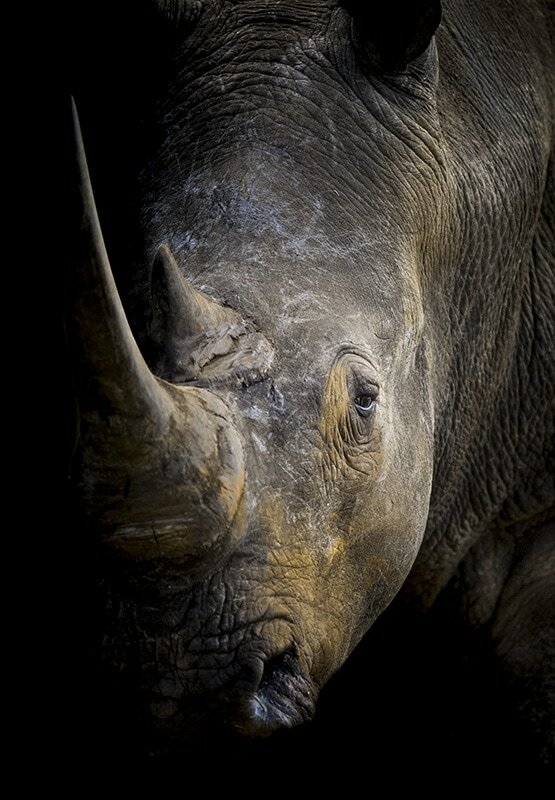 In some areas, rhinos are shot with rifles by poachers on foot and the horns are hacked off with hand axes. 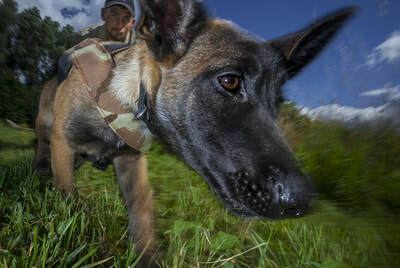 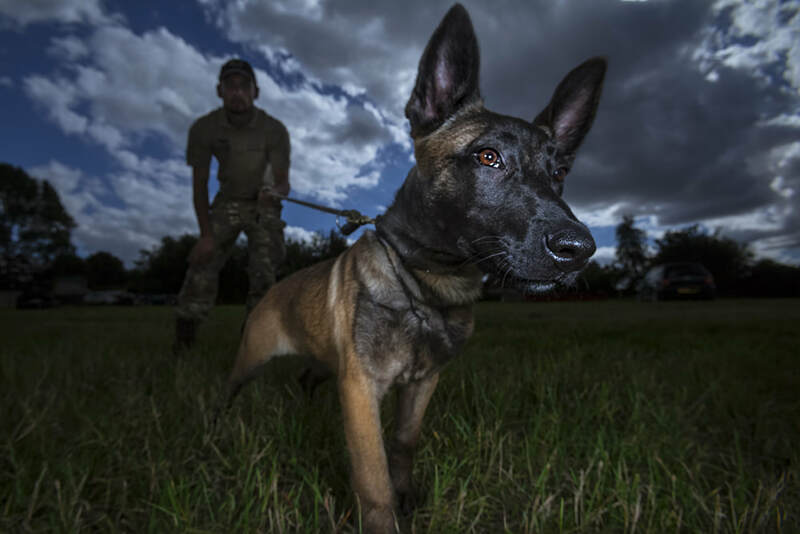 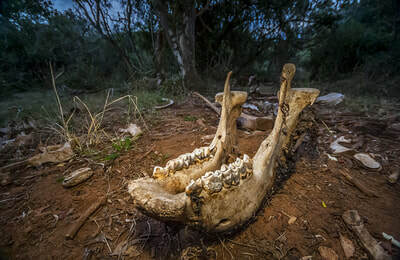 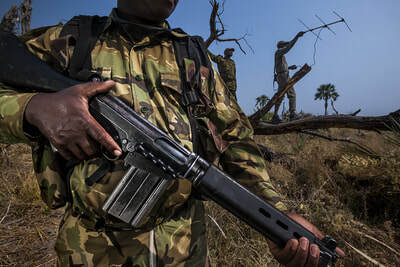 Elsewhere, poachers make use of helicopters to track down rhinos quickly or use drugs procured from vets to tranqualise the animals before sawing the horns off cleanly. 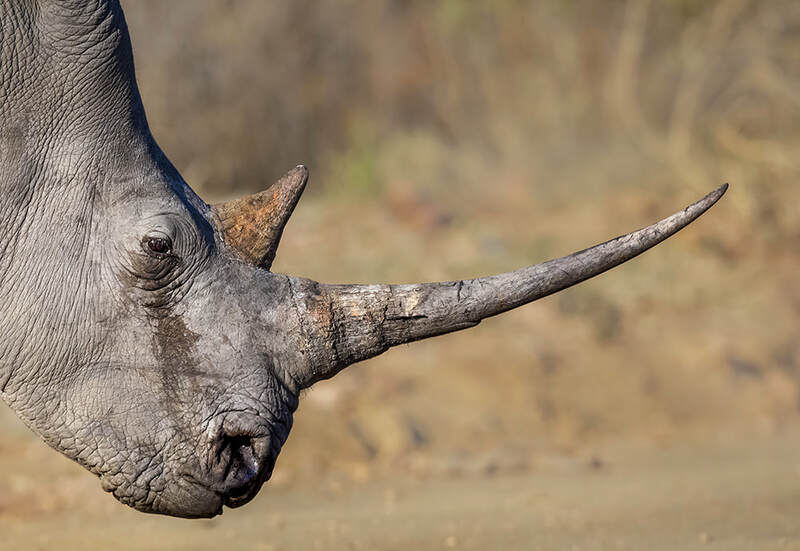 The network behind the supply chain is just as complex as the solution - which encompasses security, education, mass media influence and government pressure. 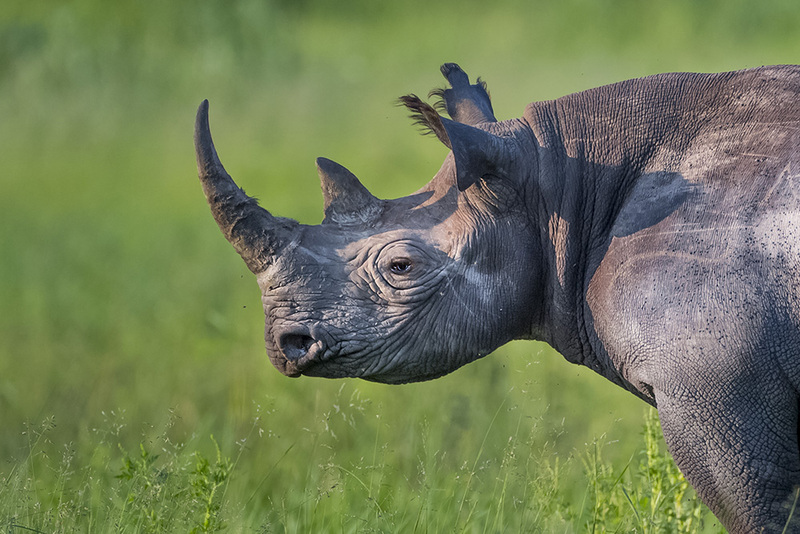 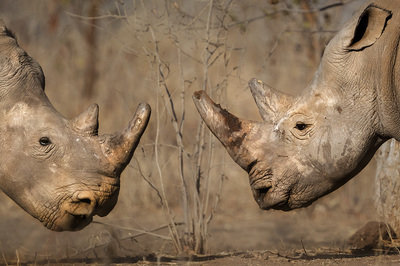 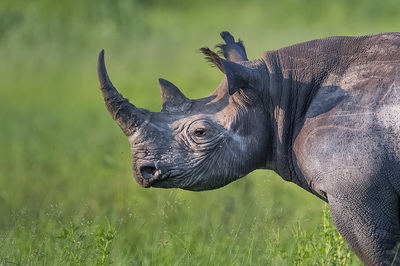 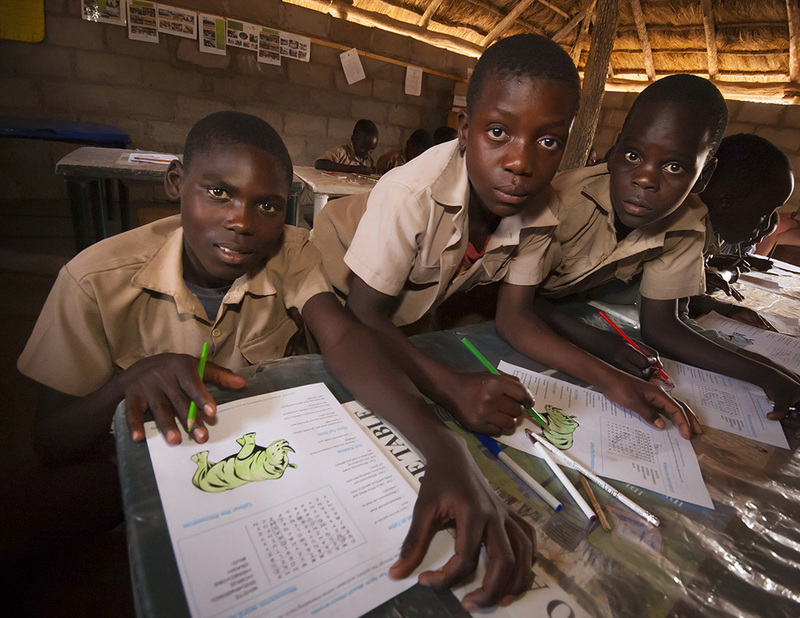 With South Africa championing consumptive use of rhinos, Botswana could be their last hope. 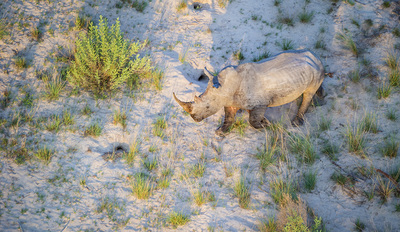 Neil's colleagues at Rhino Conservation Botswana are working to increase and protect populations of black and white rhinos in Botswana. 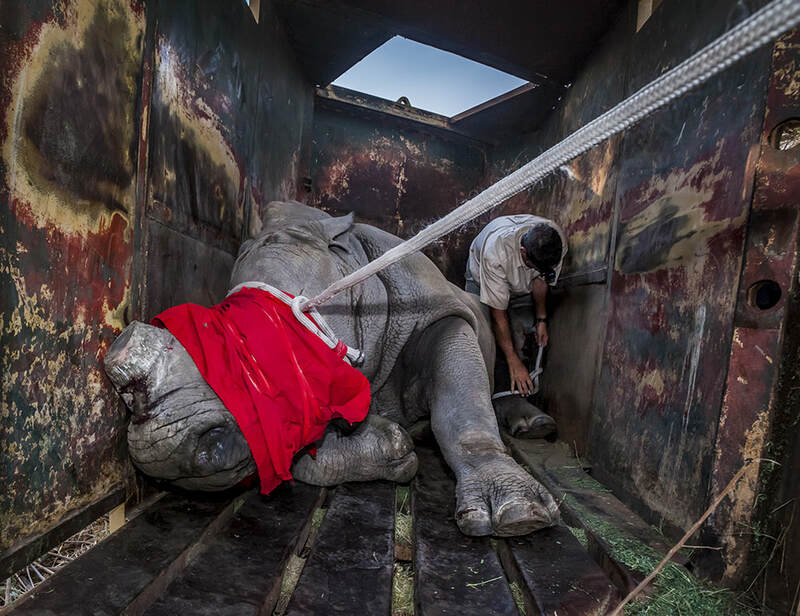 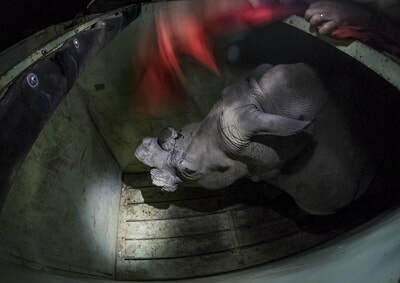 This photo story is both the story of the return of the rhino to Botswana and also how the country is leading the recovery of these species amidst a global poaching crisis. 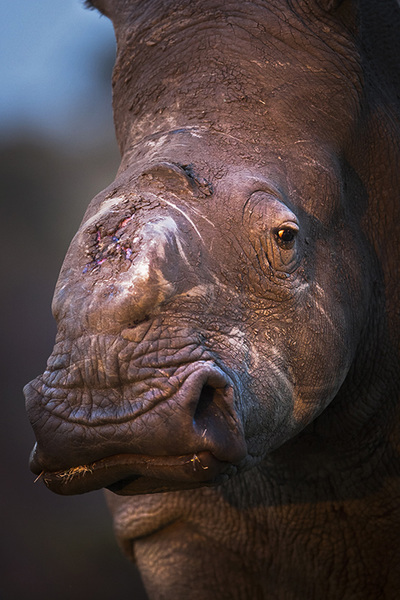 Neil is also raising valuable funds for rhino conservation in Botswana through sales of his new book Face to Face with wild Africa. You can visit the book's page in the shop to find out more and help protect rhinos for the future by ordering your copy. 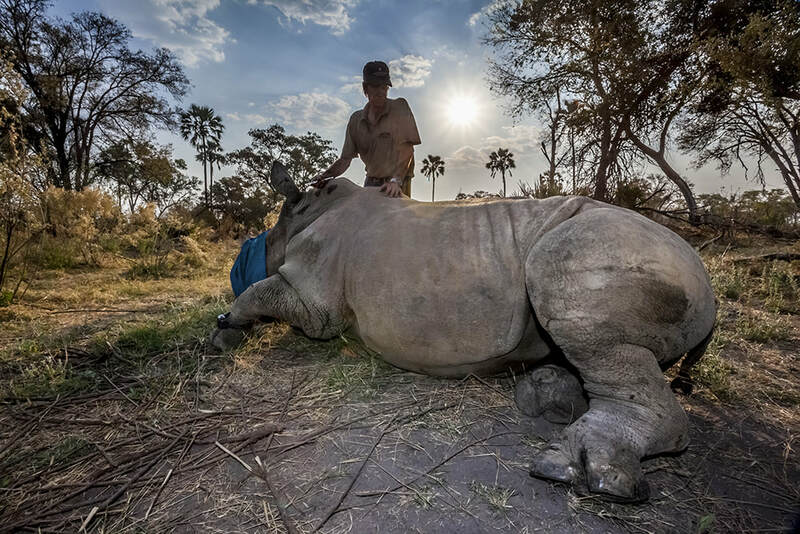 Below are two short videos which Neil filmed and produced as part of his work with Rhino Conservation Botswana.